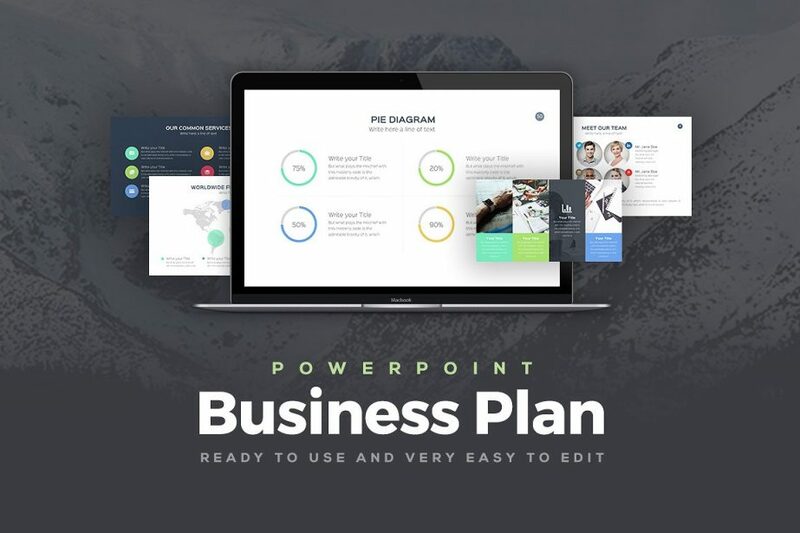 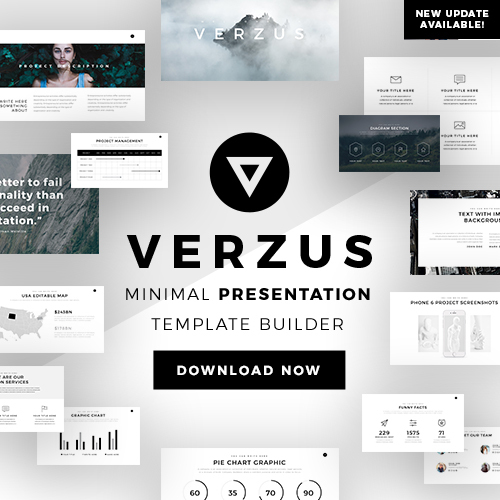 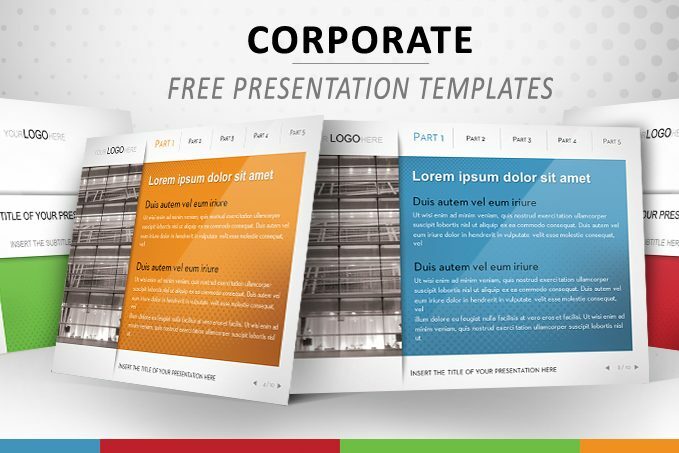 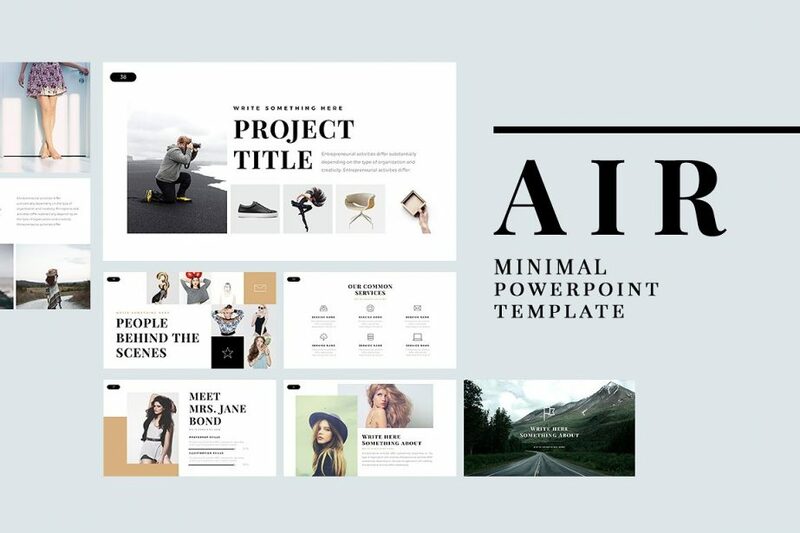 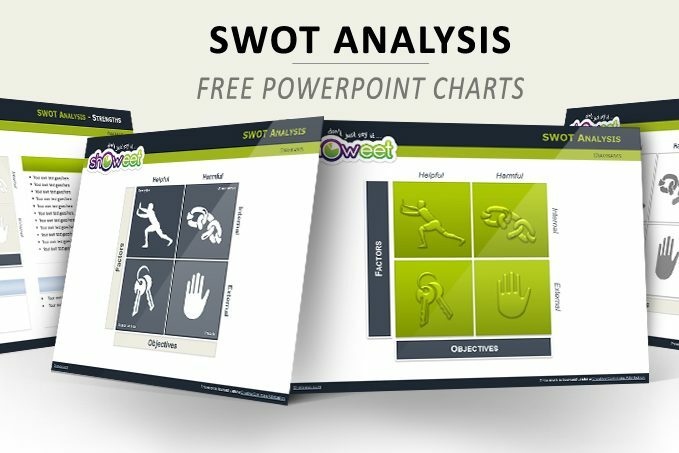 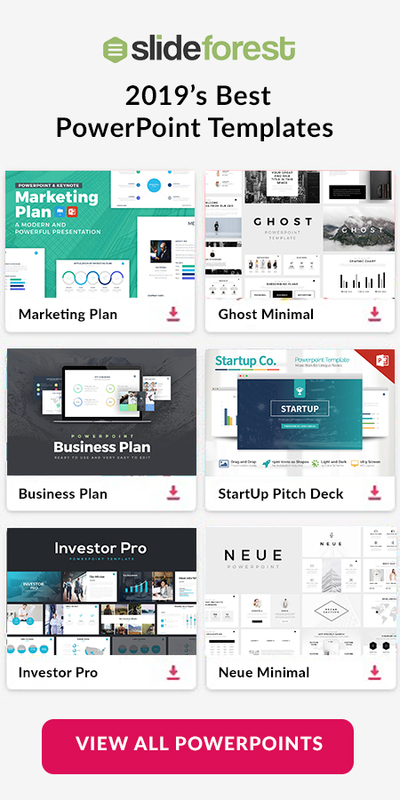 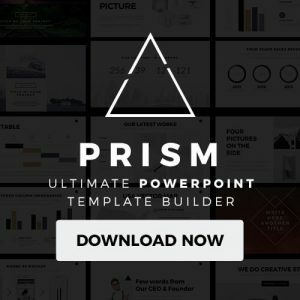 Corporate Free Template PowerPoint Impress is a set of layouts that is perfect for business and corporate presentations that you can very easily use. 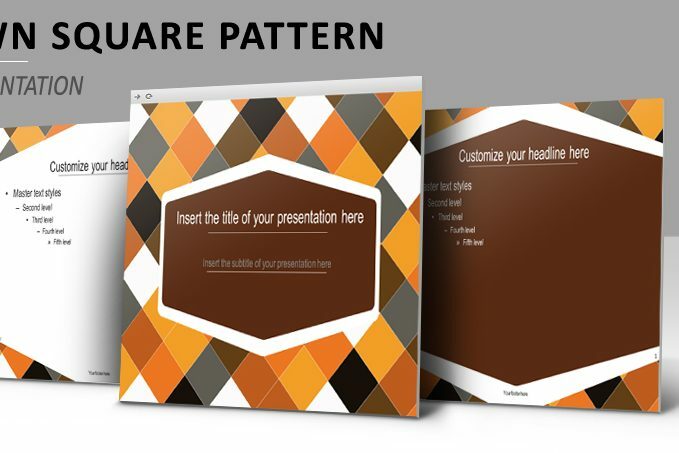 It does not matter if you need to present your products along with its descriptions or a financial report. 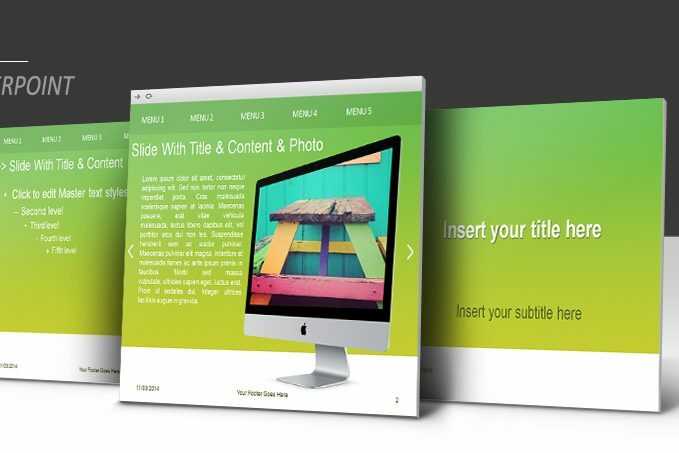 You will find all the features you will need here!